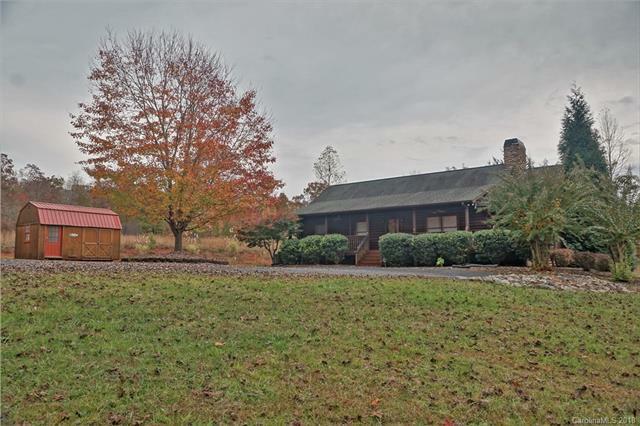 Beautiful log cabin 3 bed/2 bath home located on 2 acres in the gated community of Green River Highlands. You are welcomed into this warm inviting home w/ an open concept living room/kitchen w/ high ceilings & lots of light from the windows and french doors. 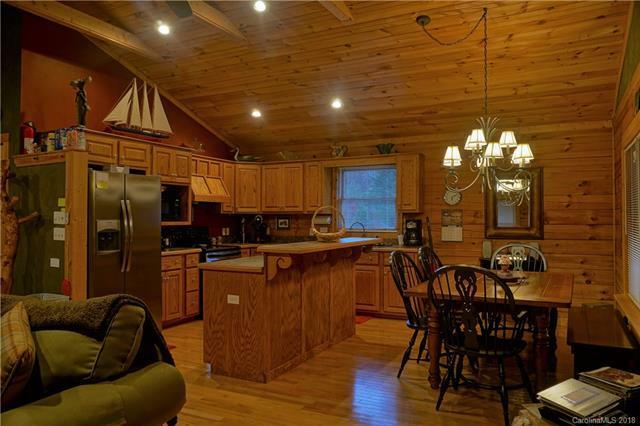 The kitchen offers ample counter space & cabinets along with an island. The stainless steel fridge and microwave are new (per seller) & all appliances will be staying! 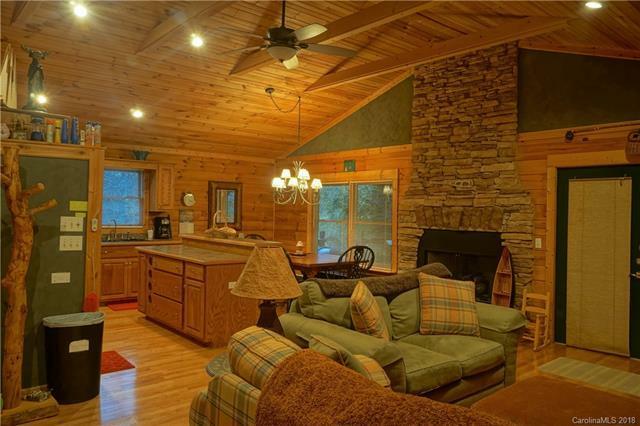 The beautiful stone gas log fireplace is situated between the kitchen/dining room & the living room so you can enjoy it's warmth from any where you are! 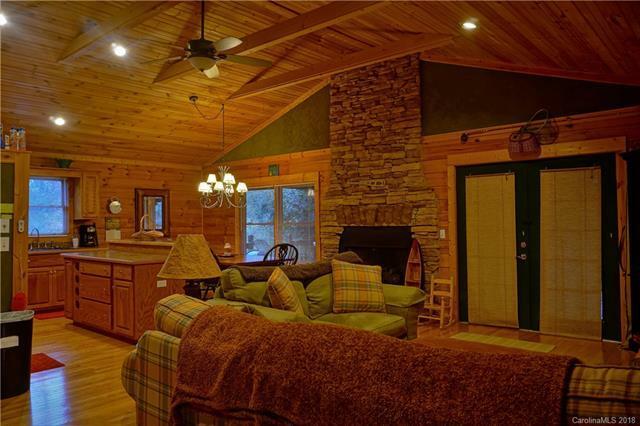 If you would prefer to be outside there is PLENTY of room on the porch that wraps around 1/2 the home! The gas grill is hard plumed in so enjoy cooking on the grill or swing on the porch swing while enjoying your coffee & watching nature! The 10x16 shed will be staying. Commons area includes a picnic area by the river, a basket ball goal & gazebo. Has been rented through VRBO for $150-$250 a night.